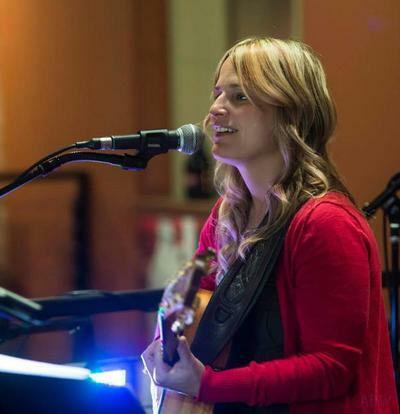 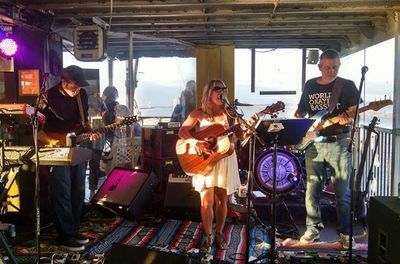 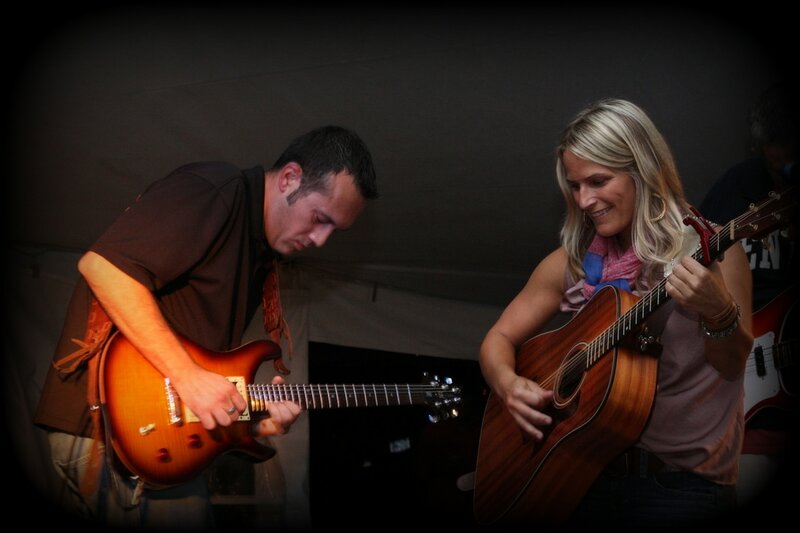 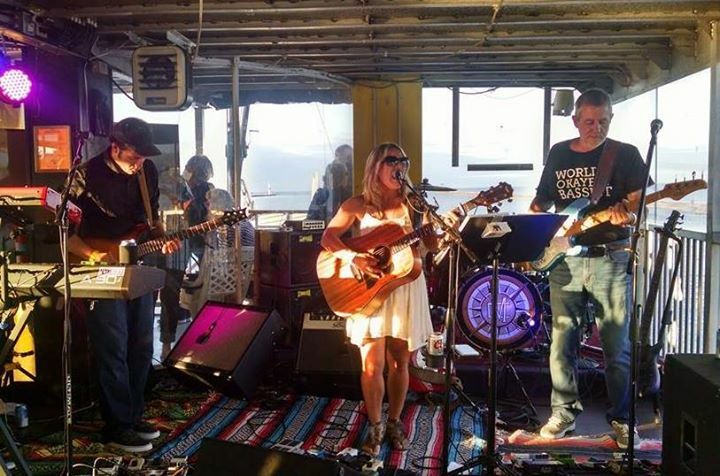 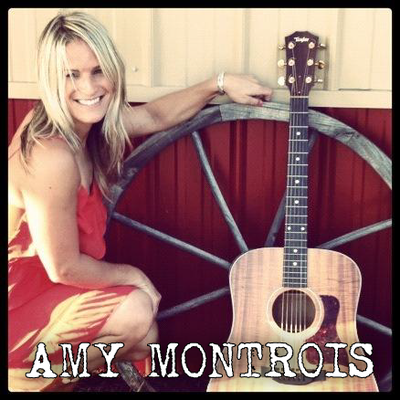 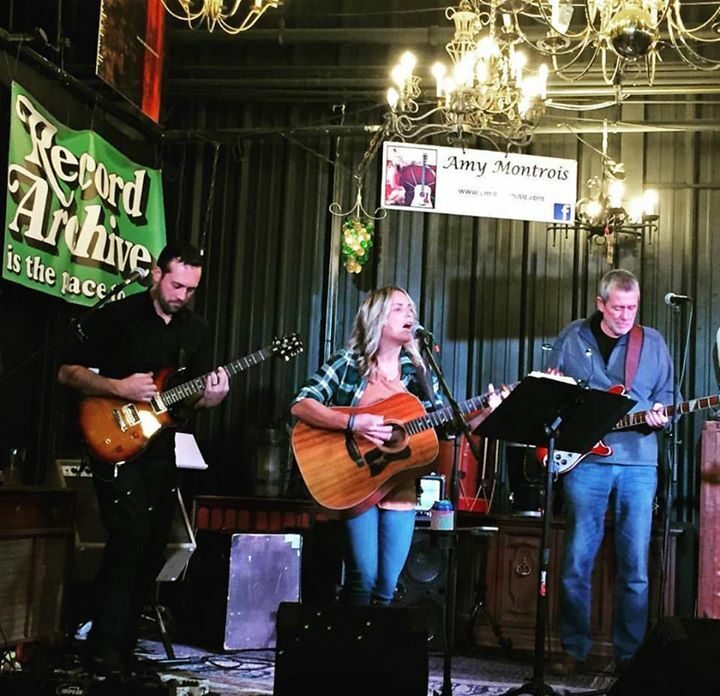 ​Amy Montrois is an acoustic guitarist and vocalist from Rochester, NY who plays a mix of cover tunes ranging from pop and country to alternative rock. 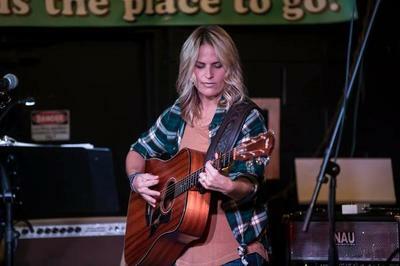 Bands covered include Grace Potter, Jason Mraz, Pearl Jam, Miranda Lambert and more. She loves to experiment with many different genres, and is often complimented for the wide variety of songs in her set list.